Something very exciting happened recently, I finally hit 1000 Bloglovin' followers and I couldn't be more excited! I've been writing this blog for a couple of years now and I can't quite believe I've hit the 1K mark! To thank you all for the support, followers old and new, I've decided to hold an international NARS giveaway! 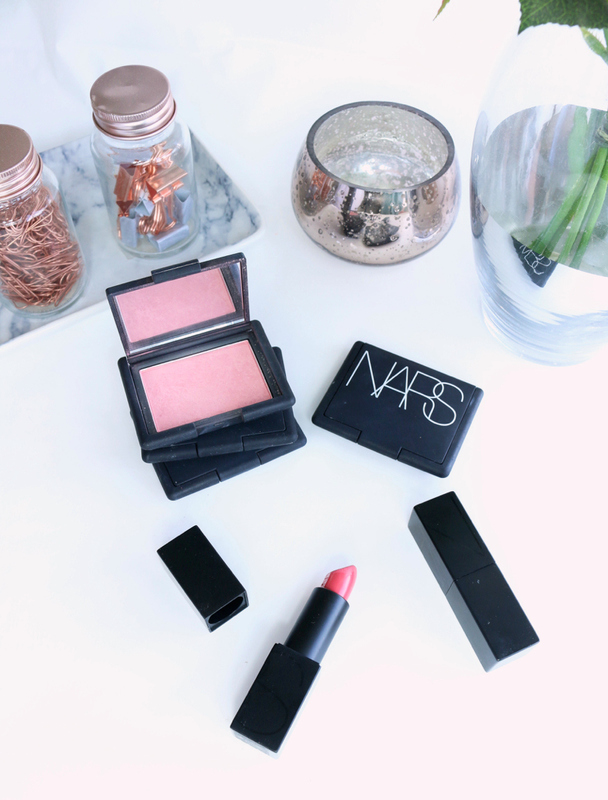 You may know that one of my favourite brands is NARS so it feels only fitting to giveaway a NARS blusher and lipstick of your choice to one of my beautiful followers! I can't thank you enough for sticking around (even when I've been having few blogging breaks) and helping me reach this goal! This giveaway is open internationally. Giveaway closes at 12AM 27/9/17. All terms and conditions are below. Great giveaway, Corrie! Thank you! Congrats on 1k!! Wish you soooo many more, you totally deserve it!